Quickstrike FC is a premier soccer program that competes at the Regional and National levels. Our primary focus is the development of player values; including commitment to excellence, sportsmanship, as well as technical, tactical and team skills required to fulfill potential and progress to the highest level of play. The program provides high standard of excellence as it relates to a professional coaching and training. Every player with soccer ball. Area based on number of players. Initially they start with ball in hands, drop to foot and catch it. Player then drops ball onto ground, kicks it up and catches it. Finally player trys to kick the ball more than once before catching it/it hitting ground. 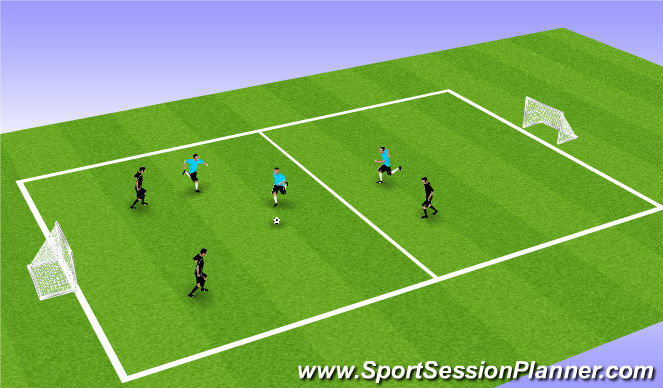 P - Get into groups of 2,3,4,5 players and juggle as a team. 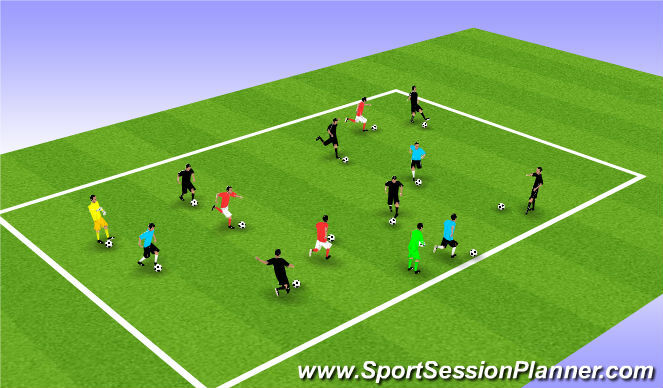 Split group into pairs, one ball per player, area based on number of available players. Players split into &apos;Runners&apos; and &apos;Taggers&apos;. Taggers have to chase partner/runner and tag them. When they do they swap roles. If player not tagged in 90 seconds swap anyway. P - Introduce groups. Each player starts with the same partner but when a player is tagged they have to freeze and stand with their legs open. Taggers try unfreeze as many other taggers as they can once their partner is frozen. P/R - Increase/decrease size of playing area. 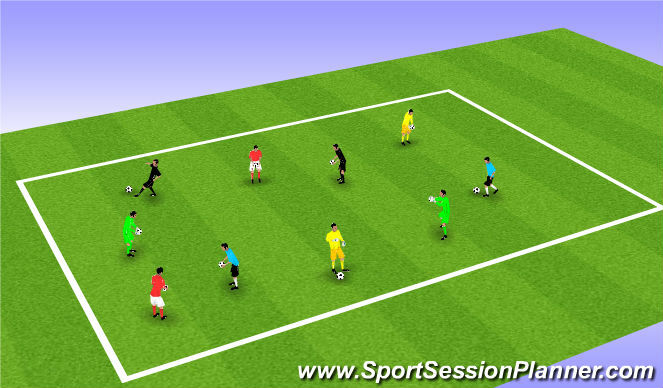 3 v 3 or adapt based on number of available players. 4 x 6 minutes with 5 minute breaks.